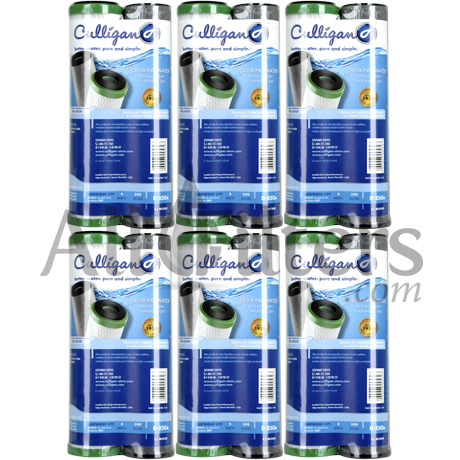 Culligan D-250A Water Filter Replacement - Only $36.10! Do you sell the housing for the D-250A? 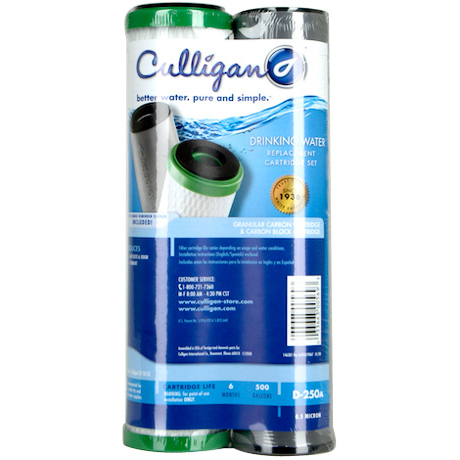 No, the compatible housings for the D-250A have been discontinued.